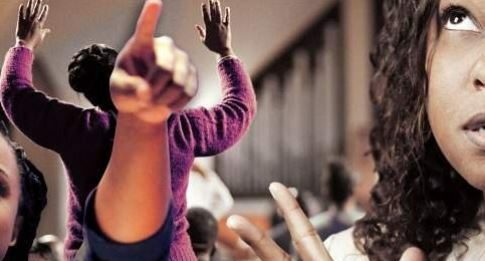 Jamaica Observer:– SOME members of an Apostolic Church in St Catherine are up in arms after they were ordered by their pastor to sit in the back benches of the church. Lol. I’m so confused! What is this nine night? Is it a demoralizing event? People need to slowly rid their country of these new cults calling themselves christian churches. Nine-Nights, also known as Dead Yard, is a funerary tradition practiced in the Caribbean (primarily Belize, Grenada, Dominica, Barbados, Jamaica, Guyana, Trinidad, Haiti and the Dominican Republic). It is an extended wake that lasts for several days, with roots in African religious tradition. During this time, friends and family come together to the home of the deceased. They share their condolences and memories while singing hymns and eating food together. In the old days, the nights were calm and reserved for the most part – but that tradition has changed with the times. Today, these gatherings resemble parties much more than they resemble wakes (though this is not true for all “nine-nights”). Nine-Nights have become an Extravaganza, where it seems no expense is spared, and liquor flows like a river;¢ and dance and vulgar is the main behavior. I stop going to them for the reasons I just stated.